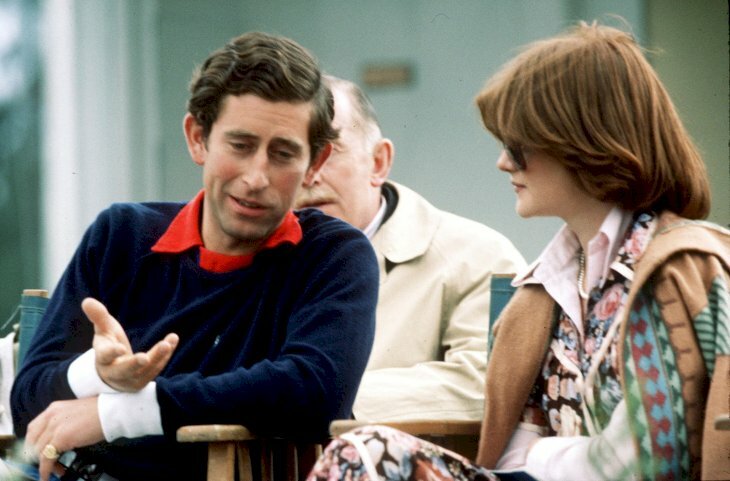 The first time the public set eyes on the Prince of Wales' young fiancée, all were struck by her shy demeanor. 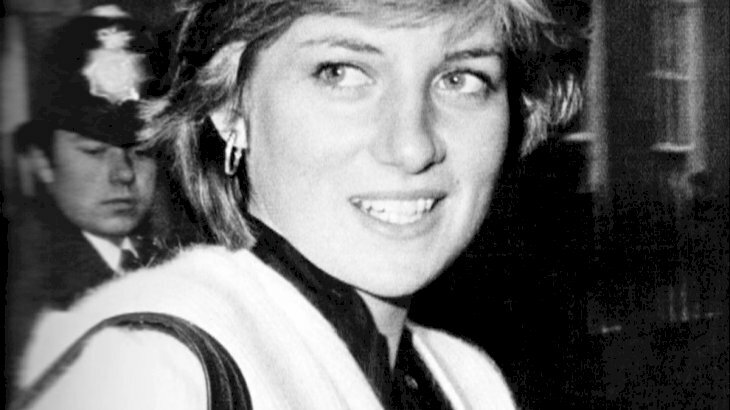 The Lady Diana Spencer was just 19, and even though she belonged to an aristocratic English family, she was unused to the public's attention, reported The Mirror on November 8, 2018. The young nursery school teacher was nicknamed 'Shy Di' due to her habit of ducking her head when she was photographed and looking up at the camera through her bangs. 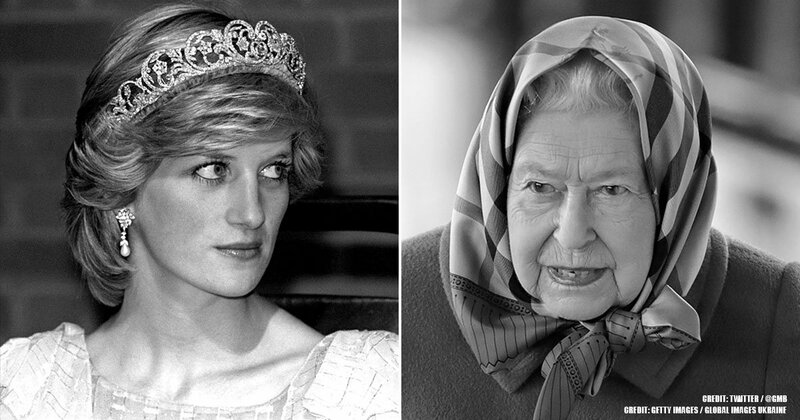 After 21 years of her death, the Princess Diana’s diffident attitude is explained. 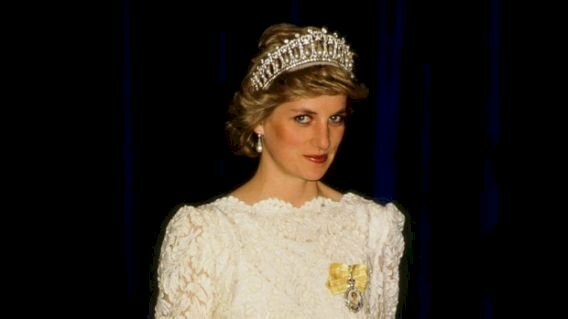 Andrew Morton, the author of Princess Diana’s biography, has revealed the true reason for her apparently “sulky” attitude in Diana: Her True Story - In Her Own Words. 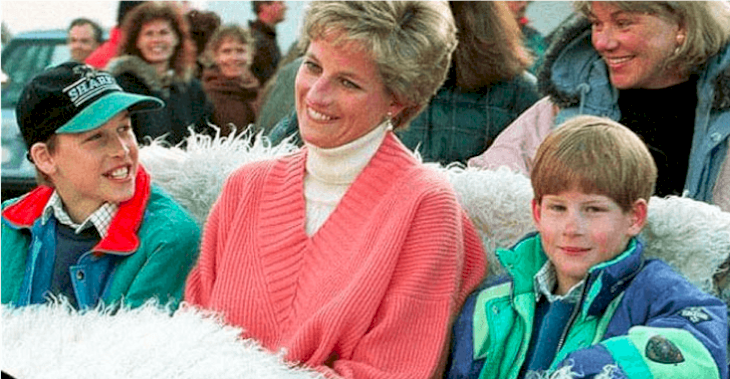 In a series of intimate interviews, Princess Diana opened up to Morton and shared her innermost secrets. "When I first arrived on the scene I'd always put my head down. Now that I interpret it, that did look sulky. I've never sulked. I've been terrified out of my tiny little mind." 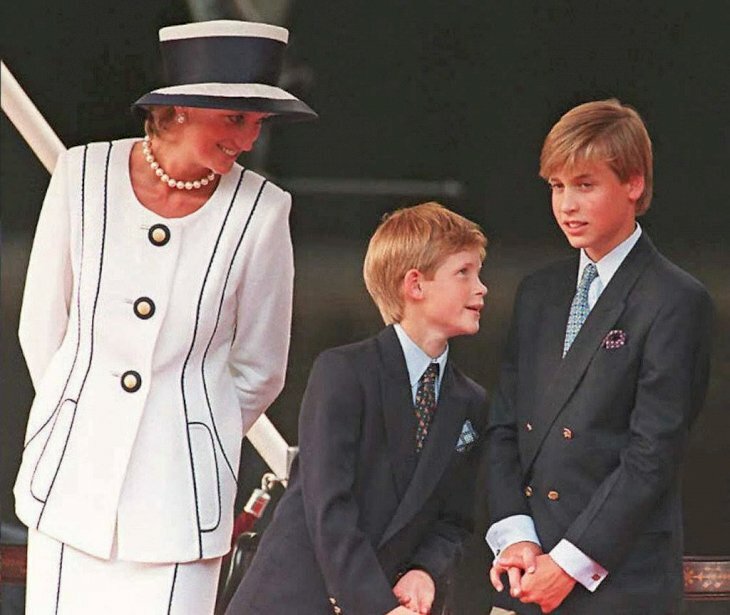 Diana confided in Morton that she had found the transition from a normal life to one lived under the avid scrutiny of the press, and overwhelming and frightening public. 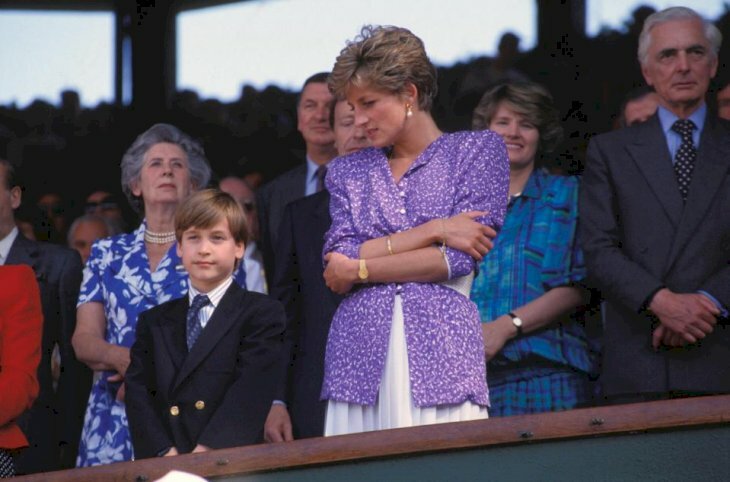 Diana had just turned 20 when she married the Heir to the British throne, and suddenly the world was in love with the shy young woman with the sweet smile and the deep blue eyes. Everywhere she went, she was followed by dozens of photographers. The Princess revealed to Morton that it took her years to get used to the attention and to learn how to turn it to her advantage, and direct public regard to the causes she defended, like the Landmine Survivors Network, and organizations that work to help people suffering from leprosy and AIDS. After 15 years of marriage, the Royal fairytale ended in divorce, but the world's interest in the Princess of the People was unrelenting. More photographers followed Diana than ever before, and there was no-where she could escape their notice. Princess Diana died in a car crash in the Pont de l'Alma tunnel in Paris while being pursued by paparazzi on motorbikes on August 31, 1997, at the age of 36. 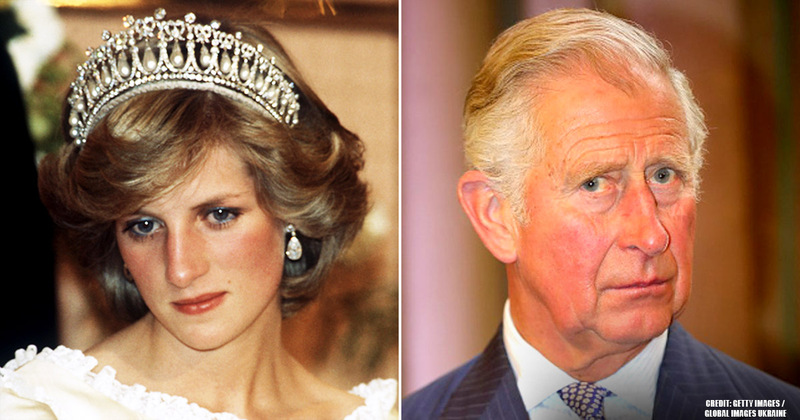 Diana first met the Prince of Wales when she was 16 in November 1977. The Prince was dating her older sister, Lady Sarah Spencer. Lady Sarah was a strikingly attractive redhead, and the relationship appeared to be developing. 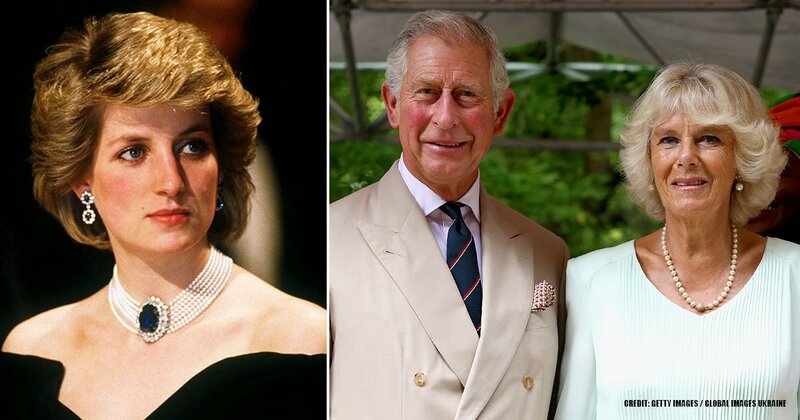 The blossoming romance came to an abrupt end when Lady Sarah gave an interview to the Mirror's James Whittaker in which she spoke of the Prince. Sarah spoke openly of the relationship and declared that she would not marry Charles "if he were the dustman or the King of England," shortly after their relationship ended. 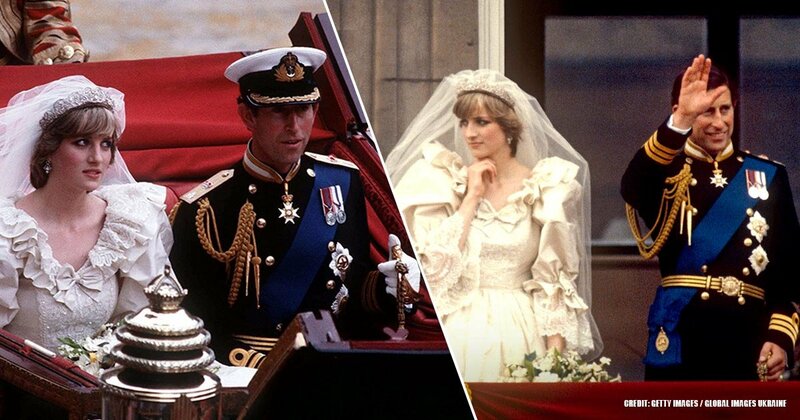 Four years later, her younger sister Diana walked down the aisle at Westminster Abbey to become the Princess of Wales. 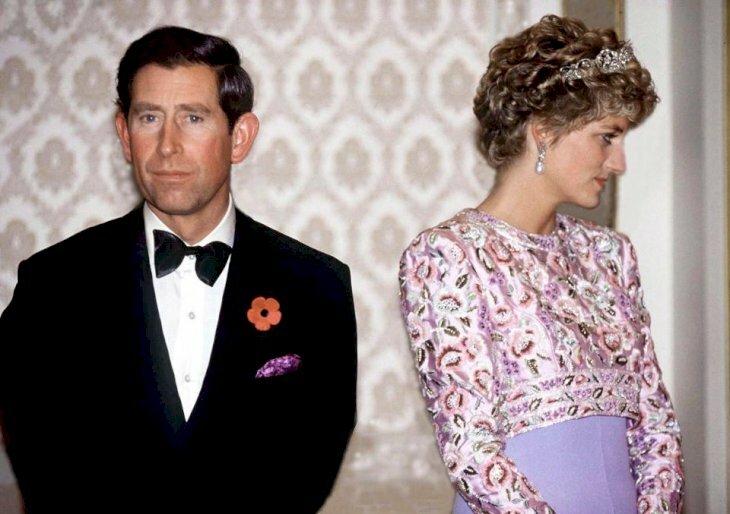 It was reported that Diana’s sister gave them their blessing and that she had set them up on their first date. Diana was a very pretty woman. She had big blue eyes with the most expressive face. Therefore, it was natural that she would attract the media’s attention. She would be asked many questions, and she had the uncanny ability to share as little as possible while effectively telling them to back off. "People would ask her the most intimate questions, and she knew how to answer them sweetly while actually blowing them off. But because all those intimate details were out there, people felt they knew her." – Diana’s former aide. 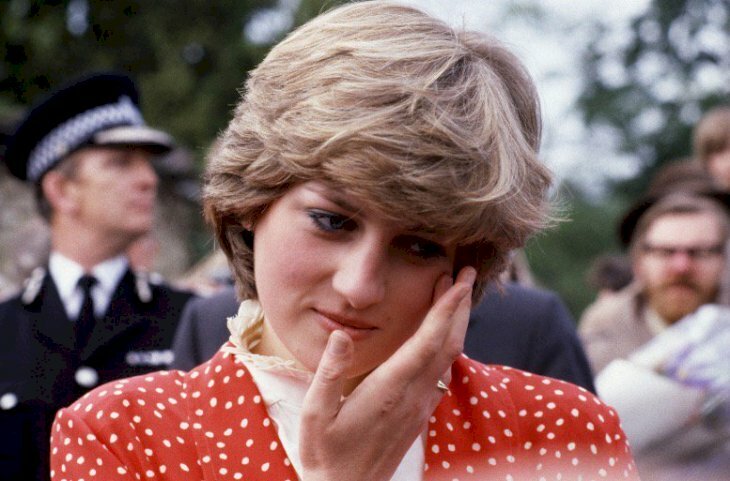 Some of those that knew Princess Diana say that she kept her head down to talk to people so as not to make them feel uncomfortable and to be on their level. They say that she was very aware of her height, 5 ft 10. She was not an arrogant person and had no difficulty connecting with her social inferiors. She could make small talk and had a “practical, canny mind” as explained by Sally Smith in her book Diana in Search of Herself. 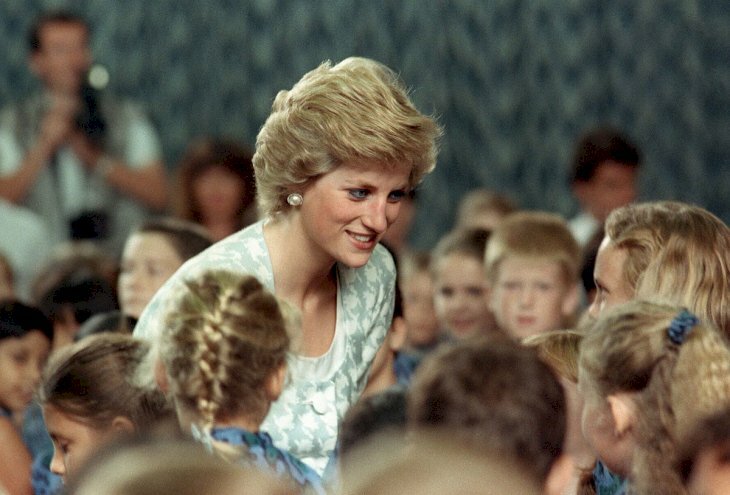 "I don't go by a rule book, I lead from the heart, not the head," Diana said. Another journalist commented that she was a very intuitive person and she could sense what people wanted without any difficulty. "I am much closer to people at the bottom than to people at the top"
She could hide her personal turmoil with nobody being the wiser. It was a testament to her talent and determination to keep it hidden. Mary Clarke commented that she would have made a good actress. 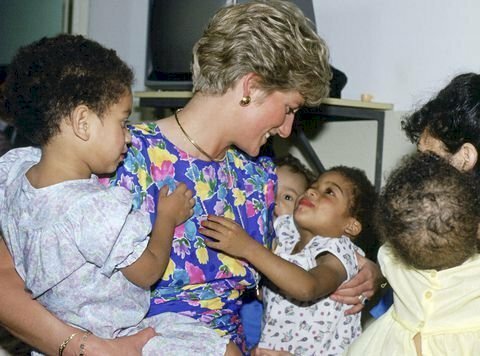 "I always used to think Diana would make a very good actress because she would play out any role she chose"
Did you know these facts about the late Princess of Wale? Who would have thought what she was going through those years of her life? Did you ever think about her life and not of the gossip surrounding her? Please leave your comment in the section below. If you liked the article, shared it with all your friends that enjoy following the Royals.